According to the experts, the gin Monkey 47 Schwarzwald has an unrivalled complexity of flavour and it falls in the category of best gin in the world. 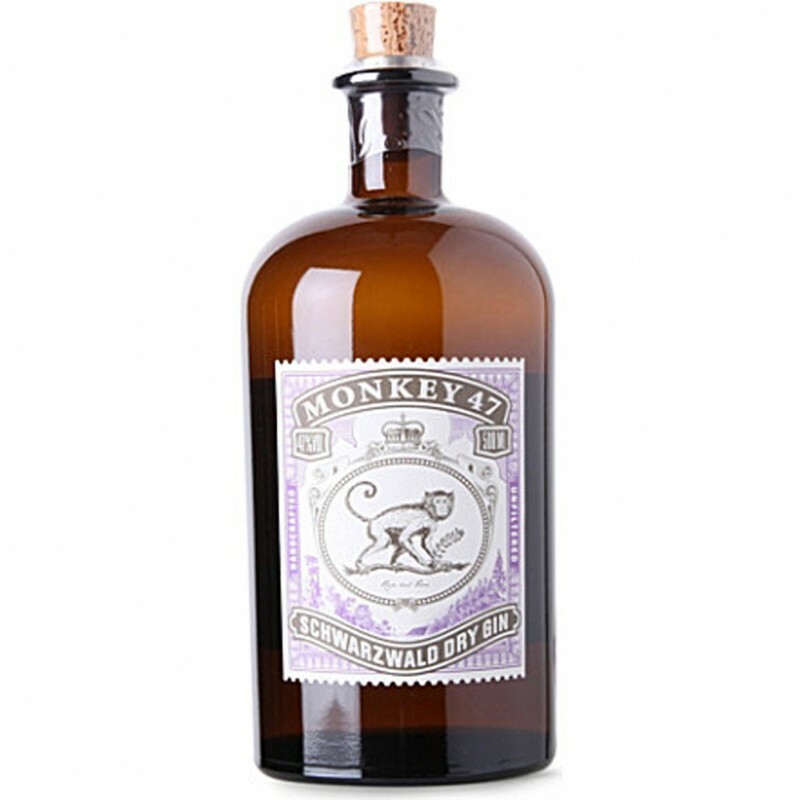 The unique taste of this gin Monkey 47 it can be enjoyed by both drinking it smooth and use it as a base for cocktails. At the taste, immediately stands out, and clearly the pure perfume of juniper is followed by a note of spicy and crunchy citrus fruit (given by the peels of bitter orange, pomelo and lemon) and a sweet floral aroma. Then there is a strong hint of spices and pepper (thanks to the six different types of pepper), and finally a slim and full-bodied, fruity bitter. In short, a gin flavor, as it never decided, but at the same time harmonious, deeply complex and well-balanced, with a final to be discovered. jessica o. on 01/28/2017 Per chi ama un bionda ginecologa tonic con Monkey non può sbagliare!